According to a report from Android Police, Google is reportedly looking to expand its range of Nexus devices with two Android Wear smartwatches, codenamed Angelfish and Swordfish. Angelfish is the larger of the two smartwatches, with a design reminiscent of the 42mm Moto 360. 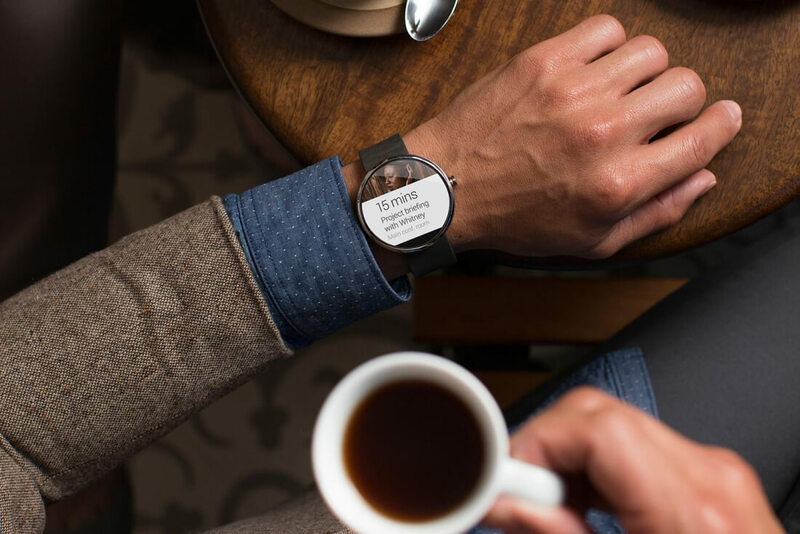 This watch will reportedly feature a circular 43.5mm display – still smaller than the 'large' 46mm Moto 360 – with specifications to include GPS, LTE and a heart rate monitor. LTE in particular will allow the Angelfish to work fully independently of a smartphone. It appears Android Police has seen these devices in person, because their report goes into detail about their design. Interestingly, the Angelfish will feature three physical buttons, although it's not clear what their function is. We also won't be getting a 'flat tire' design like the Moto 360: the display is fully circular. The Swordfish is notably smaller than the Angelfish, featuring a design similar to the Pebble Time Round, although not as slim and without the massive bezel. Unlike the Angelfish, there is no GPS or LTE in the Swordfish, and there's only one physical button. It seems Google is developing these smartwatches to be a reference platform for Wear 2.0 and their new artificially intelligent assistant. It's not clear when they will be launched either, though expect a release later this year, potentially around the same time as new Nexus smartphones.